Our Spa promises you one moment of unique relaxation. 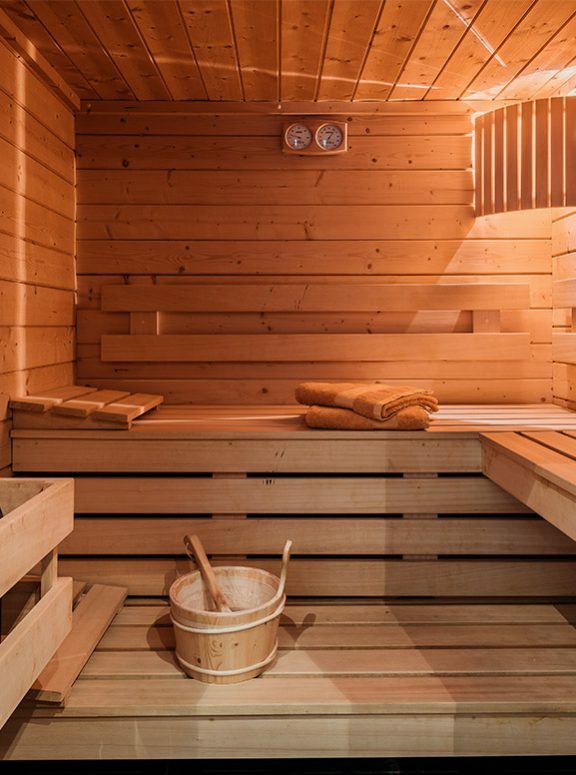 Every reservation is private to guarantee you the best serenity for your hour of SPA. Open to the guest of our establishment as well as the outside clients. Do not hesitate to combine your hour of SPA with one of our massages. Let yourself be at a unique moment of well-being, and take advantage of total relaxation. 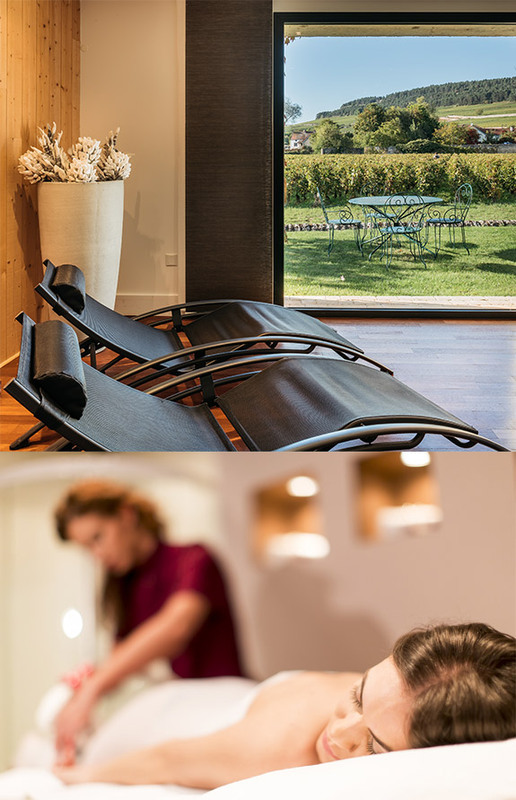 Summer or winter , come to relax in our professional spa, with a sublime view on the vineyards of Burgundy. (Pommard, Beaune, Corton, Volnay, Meursault). You will live an unforgettable experience!